Candidates have to 10+2 /ITI passed for the stipendiary trainee posts. Candidates should have to minimum 18 year and not more then 24 year’s. 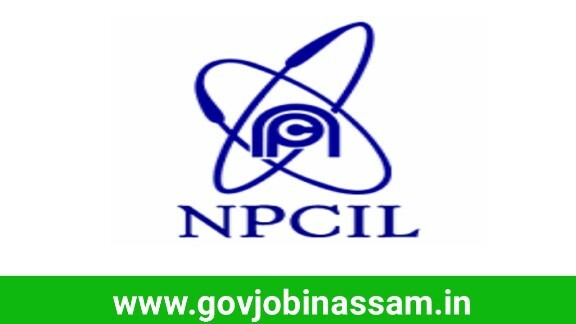 Stipendiary Trainee vacancy in NPCIL Recruitment 2018 through official website at – https://npcilcareers.co.in. submit your online application before 31st October 2018 till to 5.00 pm.